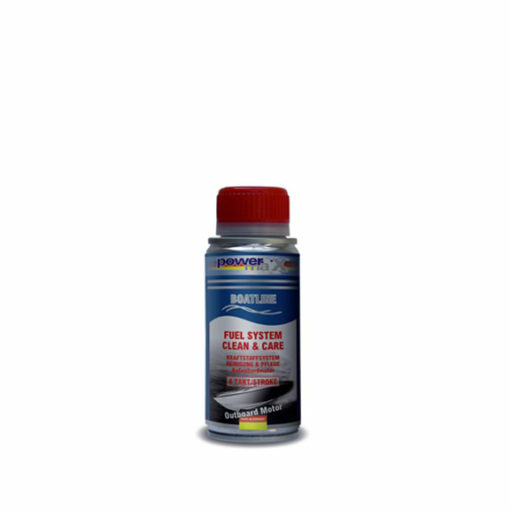 Boat-Line Outboard Motor Fuel System Cleaner 4-Stroke removes all contamination from the entire fuel system. 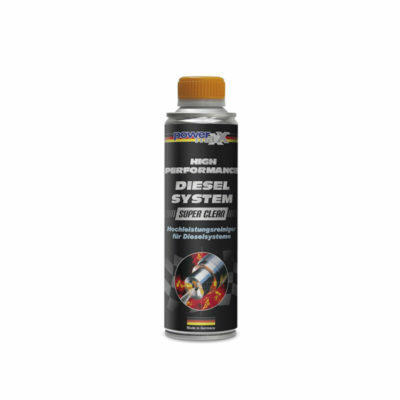 It will clean all the way through to the combustion chamber and help with fuel consumption. 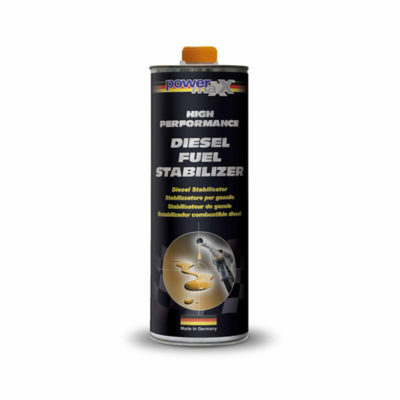 Usable in all gasoline powered engines. For use in all gasoline powered 4-stroke outboard boat engines. 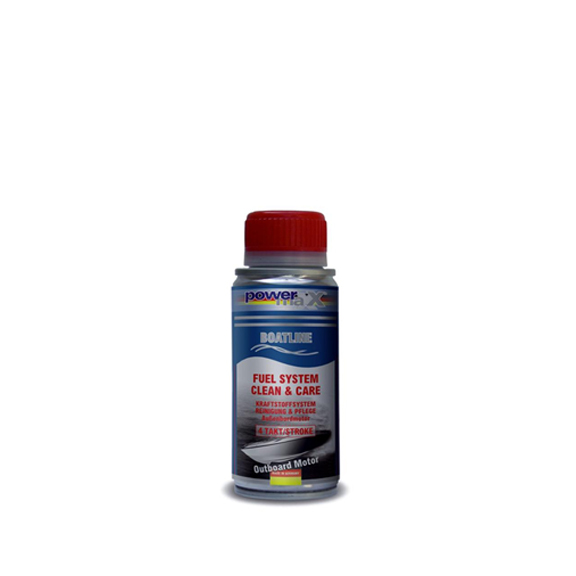 Add the Boat-Line Outboard Motor Fuel System Cleaner 4-Stroke every 3-4 months to the fuel system before filling up.